To be honest, I wasn’t sure how I would react to this collection of poems. Poetry has never been my strongest thing. The author passed in a tragic accident to early in life and it was a personal project for editor David Cranmer, the author’s uncle. I shouldn’t have worried. Reading these poems evoked images from my own life as I read them. Which I think is the idea. One would imagine each reader connecting with something in this set of personal views of the young Kyle. THE GREATEST LOSS was one favorite as I remembered family and close friends lost much to early in life. Not sad remembrances, but a spark of the happy times we had. in those long ago times. FOUR SUMMERS AGO made me think of my own clumsy attempts at things like love(at least I thought at the time), my own bouts with certain legal and illegal stimulants, the good times, the bad. CAMPING was fun. Never did a lot of that in my youth, though some later. I fished a lot when young with the aid of an uncle. Quite enjoyed this look into a young man’s life and my own in the process. 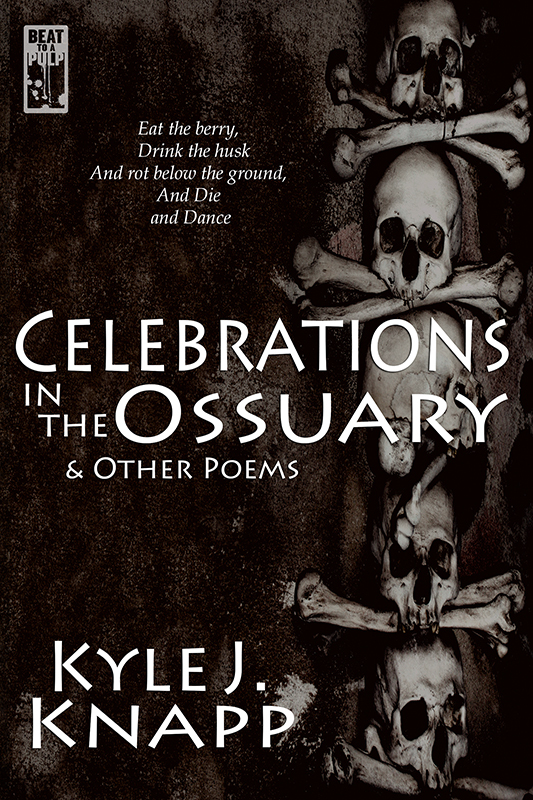 If one likes poetry, this is a collection you should get.